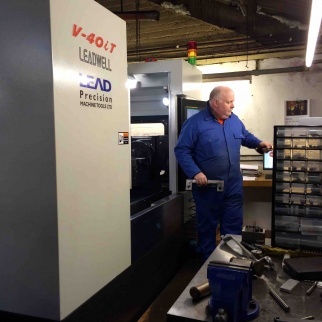 When CDM (UK) Limited invested in its first 5-Axis machine at MACH 2014, the precision engineering company quickly turned to Roemheld to supply a 5-Axis vice that would meet its manufacturing needs. 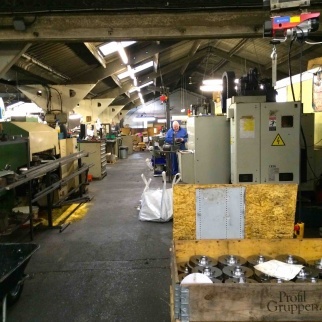 Blackburn-based CDM Engineering has been producing a wide range of high quality precision components for the motor, carpet tufting, textile and food industries since 1987. The company has grown from humble beginnings in a 1000 sq.ft. rented unit to its current 8,500 sq. ft. premises, housing 12 members of staff. CDM offers a wide range of sub-contract machine services including CNC turning and milling, boring, grinding, welding and gear cutting. The company prides itself on the quality, precision and adaptability of its service whether producing 20 components or a batch of 500. 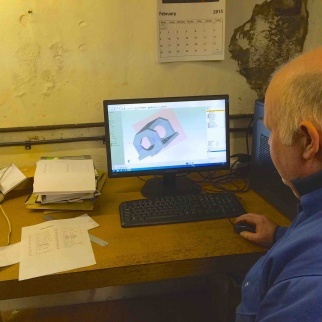 CDM has had to upgrade its programming software to enable it to cope with the intricacies of 5-Axis machining. An operator has already been trained up on the new software and there are plans to carry out further training for shopfloor personnel. Being able to access 5-Axis step/CAD files from Roemheld has also proved useful during the planning of the manufacturing process. 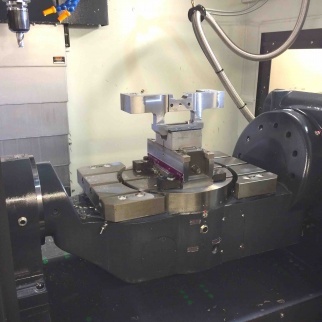 Although it is still early days, CDM has already found that the 5-Axis machine with Roemheld vice has enabled them to achieve increased productivity and produce better value work. Now fully up and running alongside the company’s existing three 3-Axis machines, this 5-Axis machining capability is enabling CDM to take on more complex and demanding precision engineering projects. To find out more about CDM (UK) Limited, telephone 01254 682103. To find out more about Roemheld’s full range of workholding and materials handling solutions, go to www.roemheld.co.uk or telephone 01462 459052.